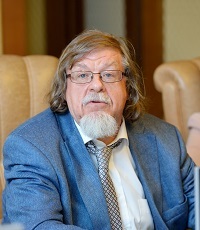 Full Member of the Russian Academy of Education, Honorary Professor of the University of Wisconsin (Madison, USA), a head of International UNESCO Chair MSUPE “Cultural-historical psychology of childhood”. 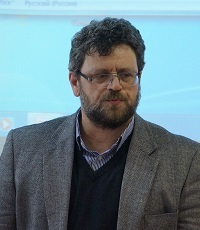 Vitaly Rubtsov is a leading scientist, a specialist in general psychology, pedagogical and age psychology. 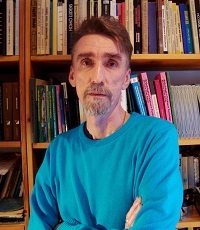 Dr. Malcolm Reed is a President of the Executive committee of ISCAR (International Society for Cultural-historical Activity Research). Senior Lecturer in Education in Graduate School of Education University of Bristol. 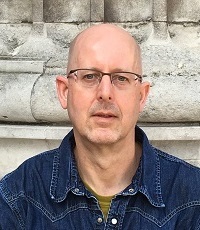 Harry Daniels is director of the Centre for Sociocultural and Activity Theory Research and Professor of Education: Culture and Pedagogy at the University of Bath, UK. 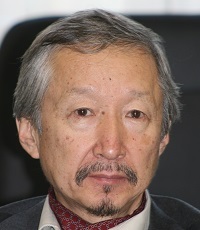 He is also Adjunct Professor, Centre for Learning Research, Griffith University, Brisbane, Australia and Research Professor, Centre for Human Activity Theory, Kansai University, Osaka, Japan. 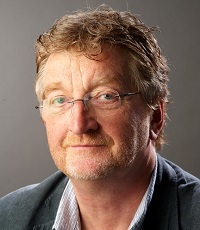 His research includes work on processes of social exclusion and processes of collaboration. 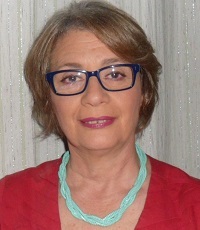 Arcady Margolis is the First Vice-Rector of the Moscow State University of Psychology & Education, Professor of Educational Psychology Chair, Professor of International UNESCO Chair MSUPE “Cultural historical psychology of childhood”, PhD in Psychology. 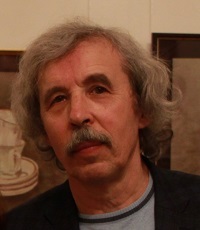 Fyodor Vasiluk – professor, PhD in Psychology, Head of the Chair of the Individual and Group Psychotherapy of Faculty of the Counseling and Clinical Psychology MSUPE, Leading research fellow of the laboratory of counseling psychology and psychotherapy of Psychological Institute of the Russian Academy of Education, head of the laboratory of scientific foundations of psychotherapy of the Psychological Institute of the Russian Academy of Education. 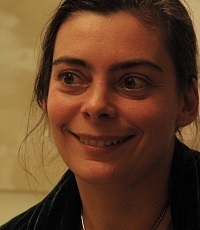 Sueli Salles Fidalgo is a Professor at the Federal University of São Paulo (UNIFESP). She holds Doctoral Degree in Applied Linguistics and Language Studies from the Pontifical Catholic University of São Paulo (PUC-SP) and two Postdoctoral Fellowships in Linguistics and Applied Linguistics, both of which focused on Teacher Education for Children with Special Needs. Her major area of concern is teacher education focusing on those who work with children and adolescents who have been excluded from the school environment – some whilst still attending schools. Most of these students are seen as special needs. 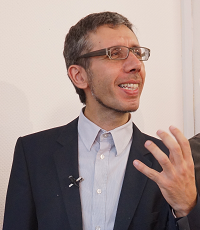 Manolis Dafermakis (Dafermos) is associate professor in Epistemology of Psychology at the Department of Psychology, The University of Crete, Greece. His interests include cultural historical psychology, activity theory, critical psychology, history of psychology, and methodological and epistemological issues for the social sciences. 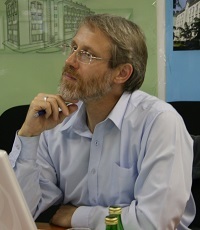 Dr. Nikolay Veresov is a Professor at Monash University, Australia. 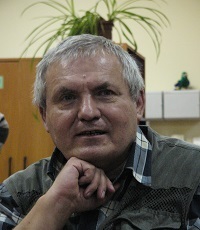 Nikolai was a Chair of International Scientific Program Committee of 2014 ISCAR Congress. He is a co-editor of Perspectives in Cultural-Historical Research Springer international book series. He has got his first PhD degree in Moscow in 1990. The second PhD was obtained in University of Oulu (Finland) in 1998. Professor and the Head of the Chair of individual & group psychotherapy MSUPE. 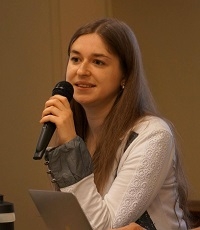 Ph.D, Russian representative at the Executive Committee of the International Society for Cultural Activity Research – ISCAR), as well as a Russian ambassador for the ISCAR congress in Australia. 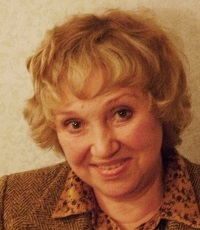 PhD in Psychology, head of Centre for Interdisciplinary Research on Modern Childhood and “Psy-Lingua” – Centre of Foreign Languages of MSUPE, senior researcher of the Laboratory for theoretical and experimental Problems of cultural-historical psychology MSUPE, lecturer of the Faculty of Educational Psychology of MSUPE. Ph.D. in Psychology, Head of the Pedagogical Psychology department at the Moscow State University of Psychology & Education. Senior researcher at the Tretyakov Gallery, Moscow, Russia, a member of the Dissertation Council at MSUPE, deputy editor of the journal “Psychological Science and Education”. Ph.D. in Psychology, expert in the field of child psychology and developmental psychology. Director of the Center of Play and Toys, Moscow State University of Psychology and Education, Professor, Chair of Preschool Pedagogic and Psychology, Department of Educational Psychology, Moscow State University of Psychology & Education. Doctor of Psychology, Senior Fellow in the Humanitarian Education Institute of the disabled in Moscow State University of Psychology & Education. 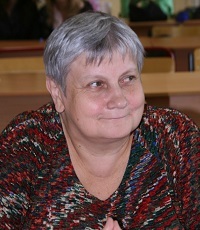 Leading Researcher in Laboratory of Psychological and Pedagogical Problems of Continuous Education of children and youth with disabilities and Special Needs, Institute of Integrated (Inclusive) Education Problems, Moscow State University of Psychology & Education. 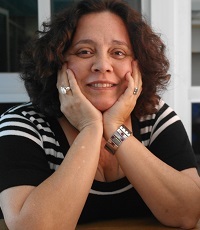 Dr. Fatima Aparecida Cezarin dos Santos holds a Doctoral degree in Linguistic Studies, in the concentration area of Applied Linguistics-Language Teaching and Learning from State University of São Paulo (Universidade Estadual Paulista – UNESP). PhD in psychology. Head of special psychology subdepartment. A well-known specialist in education and development of deafblind children and children with multiple development disturbances. Has around 100 publications on the aforementioned issues, including publications in English, German and Polish languages. 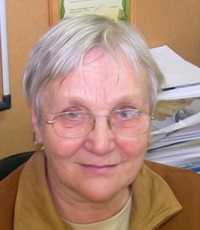 For several years she has been a representative of Russia in International organization for development of services for deafblind around the world – Deafblind International (DBI). 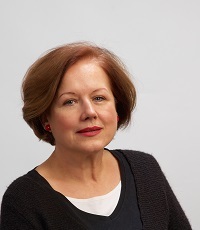 Liudmila Obukhova is a Doctor of Science in Psychology, Professor, current member of RANS, winner of the RF President prize in the sphere of education, head of the Developmental psychology Department at MSUPE.